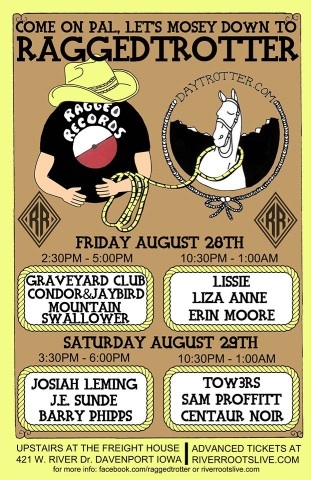 Ragged Records and Daytrotter are partnering up to bring four additional shows during the River Roots festival. Get ticket information here. See J.E. Sunde Saturday, August 29th, 3:30 PM.